Summer 2017 was a busy time for the Fatherhood Task Force! A Report and Recommendations on Fathers in Education Day 2017 was delivered to M-DPCS and the Children’s Trust in preparation for Fathers in Education Day 2018 being held on May 10, 2018. There were three times the participation by Fathers, male mentors and schools serving thousands of student attending M-DPCS. 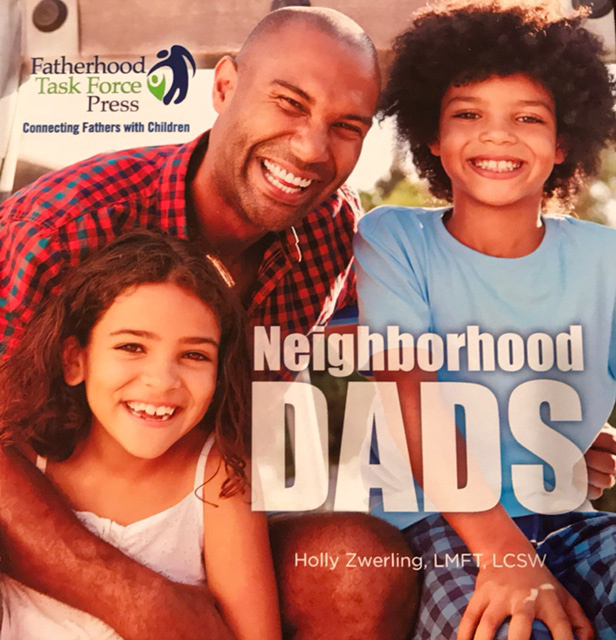 The new Neighborhood Dads book was previewed at the Fathers in Education Day 2017 Media Launch at Kelsey L. Pharr Elementary School and was warmly received and highly praised by attendees. The book will be hot off the press in October!